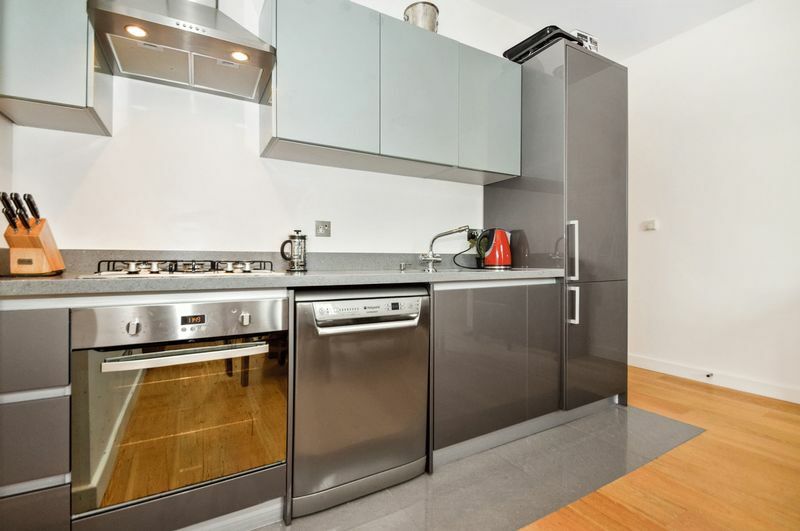 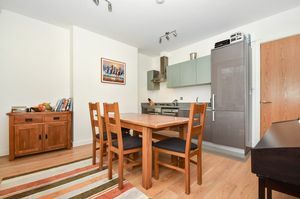 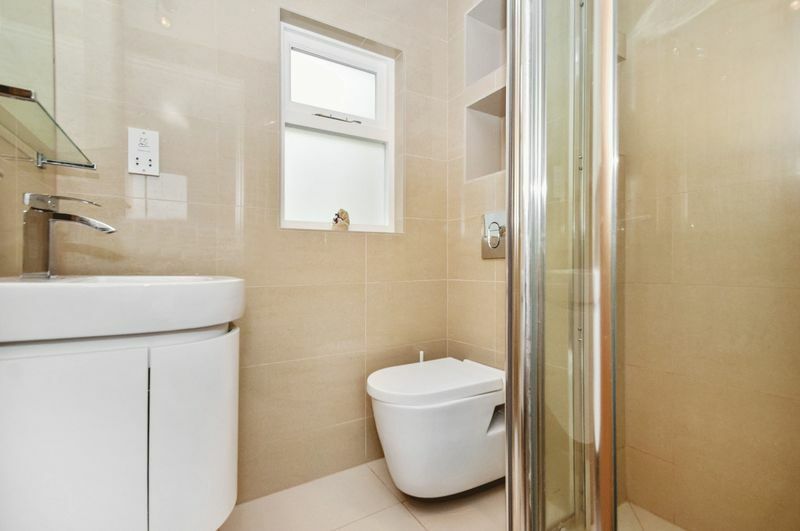 Spacious first floor two bedroom apartment benefiting from wood floors throughout, an eat-in kitchen, two bathrooms and conveniently located off the Fulham Road. 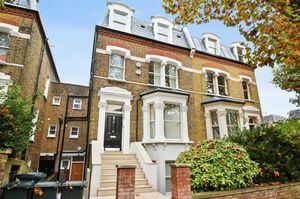 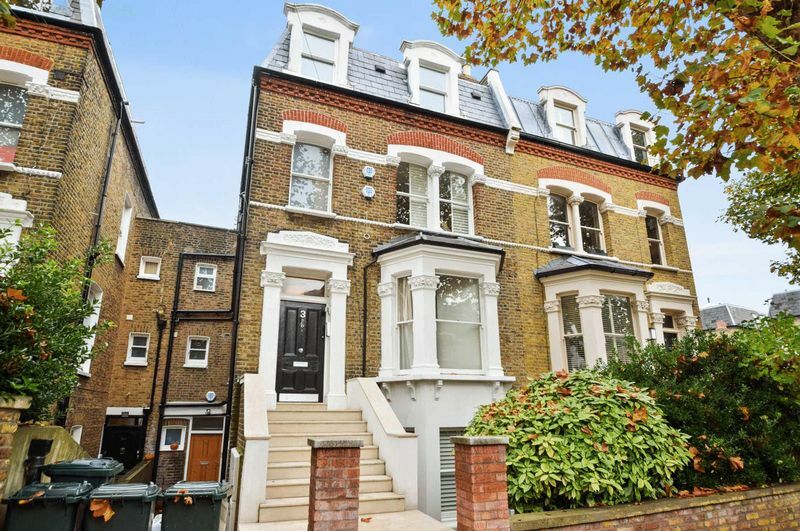 Dorncliffe Road is a leafy street off the Fulham Road and is 0.5 miles from Parsons Green underground station that is on the District Line. The property has a large Sainsbury’s at the end of the street. 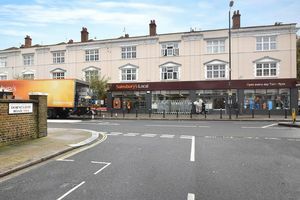 Buses at the end of the road go straight in to central London. 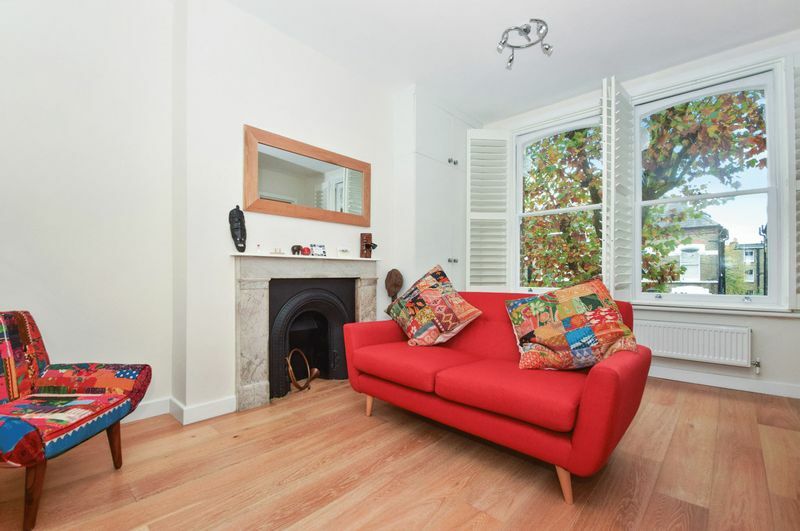 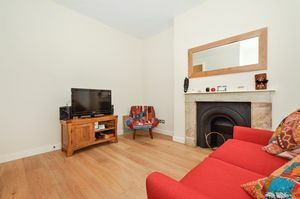 This first floor apartment has been newly redecorated and comprises a well proportioned reception room with wood floors and two feature fireplaces and built-in storage. The windows benefit from fitted shutters. 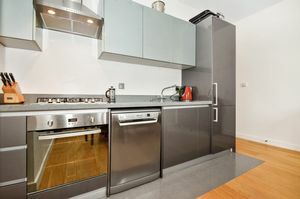 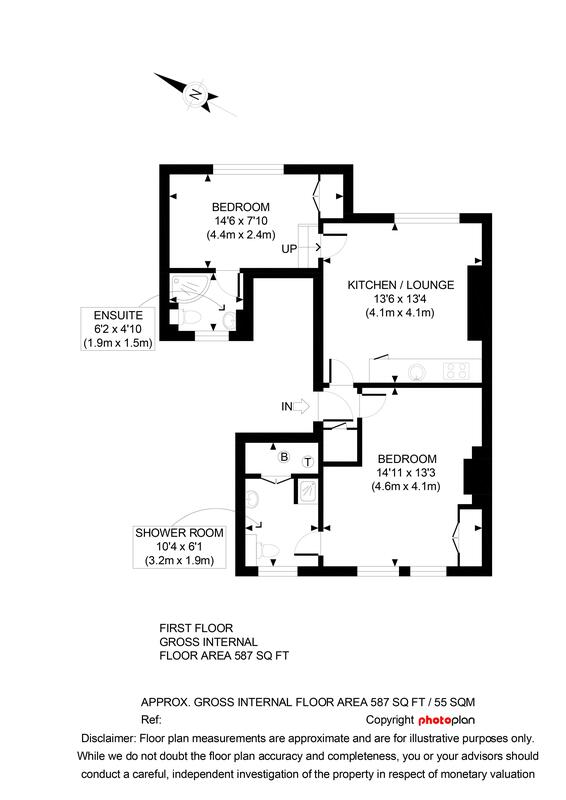 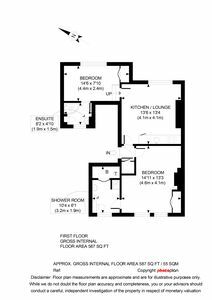 The kitchen is large and ideal for casual dining; the second bedroom can be used as a lounge. 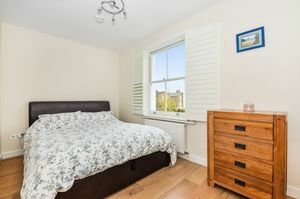 The double bedroom is at the front of the apartment and has extensive built-in storage and views to leafy Dorncliffe Road. 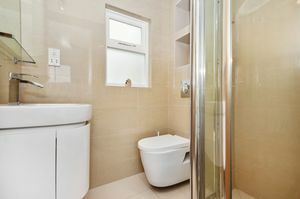 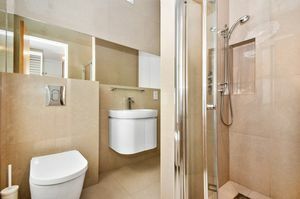 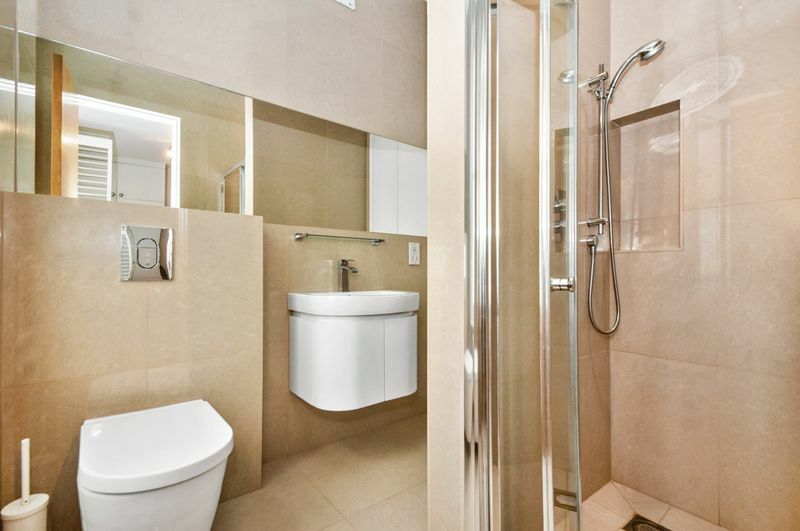 There are two modern bathrooms with toilet and separate shower.